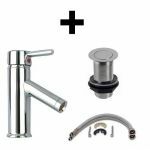 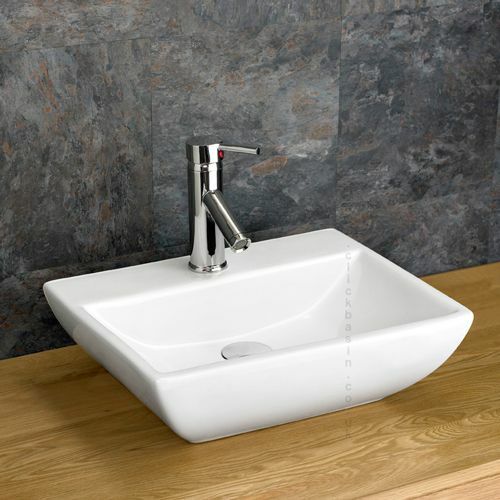 This stylish unit comes ready assembled, and also comes with a Massa ceramic basin, mono mixer tap, push click basin waste and tap hoses. 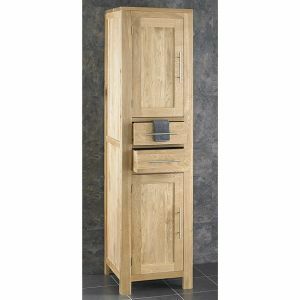 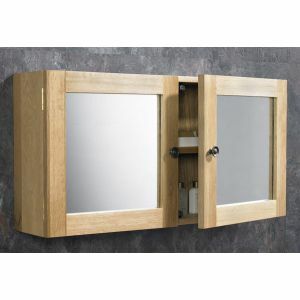 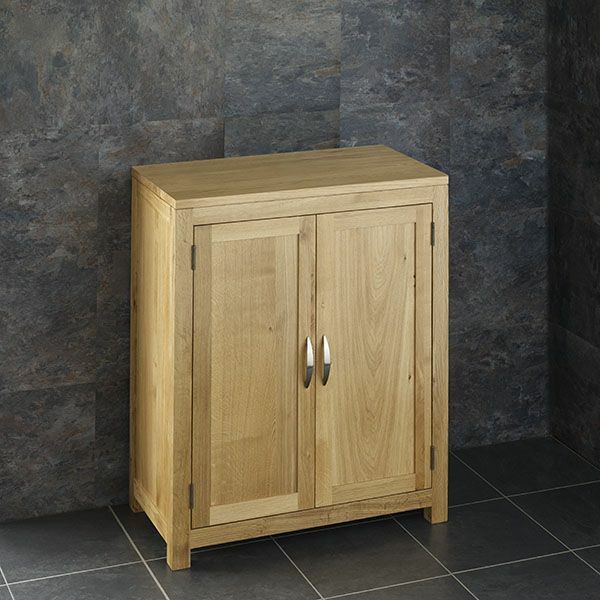 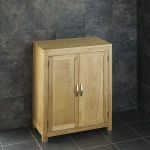 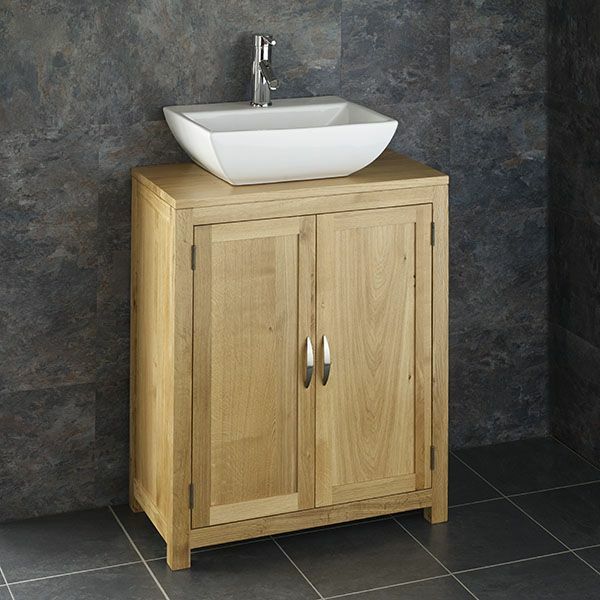 All of these components have been handpicked to match the style and superior quality of this solid oak unit. 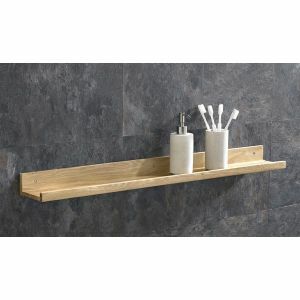 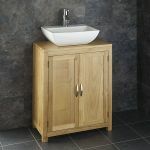 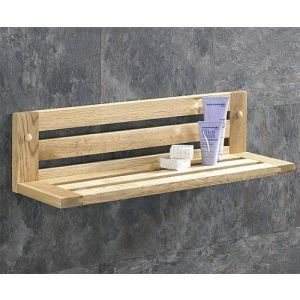 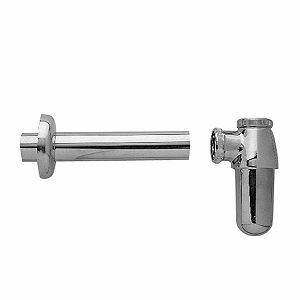 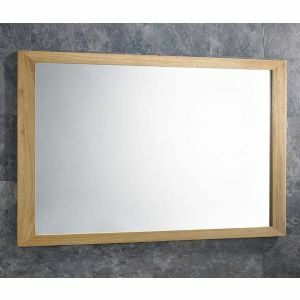 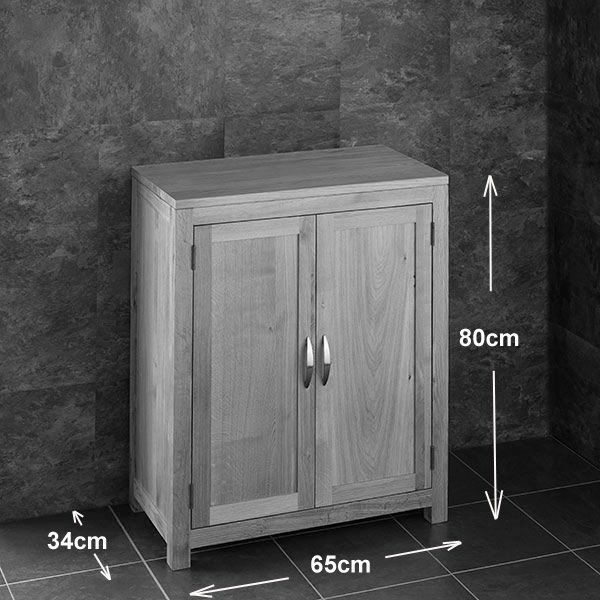 All of the solid oak units that we deliver are undrilled – allowing you to decide exactly where you’d like the taps, basin and water outlet go once the unit and basin are in place.